Published on 22 Dec 2014. This nice little old German lady is breaking the law. What she says in twenty minutes in this video could land her in prison for up to five years. That law is wrong. Find out why, as Ursula Haverbeck challenges "The Greatest Problem of Our Time." Auschwitz—The Case for Sanity by Carlo Mattogno Auschwitz: the Case for Sanity is the revisionist response to Robert van Pelt. Its first revelation is that van Pelt has committed plagiarism: he plundered and basically regurgitated the research results published in 1989 and 1993 by French researcher Jean-Claude Pressac – yet without naming his source even once. On more than 700 pages, Mattogno thoroughly scrutinizes van Pelt’s contorted assertions by juxtaposing them to material and documentary facts. Mattogno’s analysis is devastating for van Pelt, as it reveals that van Pelt’s study of Auschwitz ignores crucial counter-arguments, fails to approach pivotal technical issues with technical means, is highly inconsistent, uses deceptive methods, presents conflicting sources without due source criticism, deforms all sources to serve the author’s perspective, and reveals a shockingly threadbare knowledge of the history of Auschwitz. According to official historiography, terms like "special treatment," or "special action," when occurring in German documents in the context of the "Holocaust", were camouflage words which really meant the killing of inmates. French pharmacist Jean-Claude Pressac was praised by mainstream Europe for his alleged refutation of the revisionists. 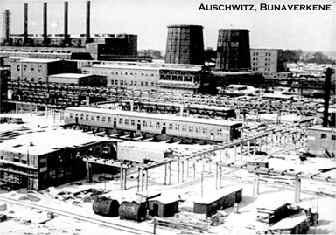 Auschwitz: Plain Facts subjects Pressac's works to a devastating critique by leading revisionist scholars. The verdict: Pressac did not pay any attention to "the technique" of mass murder, as his books claim. In fact, he reveals such a massive technical incompetence that his works belong into the category of novels rather than history. What do Prof. G. Wellers, Prof. J. Markiewicz, Prof. J. Roth, Dr. R. Green, Prof. J. Zimmerman, and Prof. M. Shermer have in common? They all tried to refute the scientific findings of Holocaust revisionism -- and they all failed. This volume discusses these and more authors and exposes their attempts at refutation as a mixture of scientific bungling and fraud. 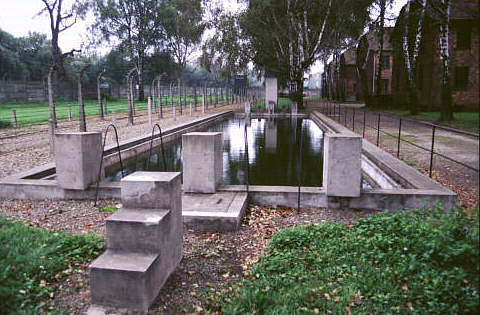 The so-called Leuchter Report about the alleged gas chambers of Auschwitz and Majdanek has been subject to massive, and partly justified, criticism. 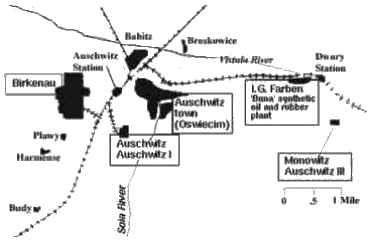 Rudolf wrote a thorough forensic study about the alleged gas chambers of Auschwitz which irons out the deficiencies and discrepancies of the Leuchter Report. The Rudolf Report is the first English edition of this sensational scientific work. 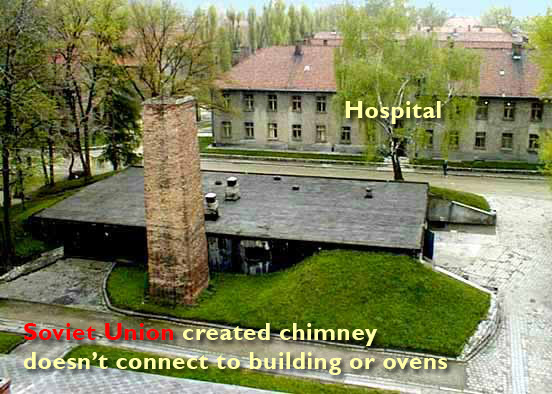 Auschwitz was the site of Germany's newest and most technologically advanced synthetic rubber plant; and Germany was the world's leader in this particular field of technology. Shortly after the war the Germans were cut off from their supply of natural rubber.